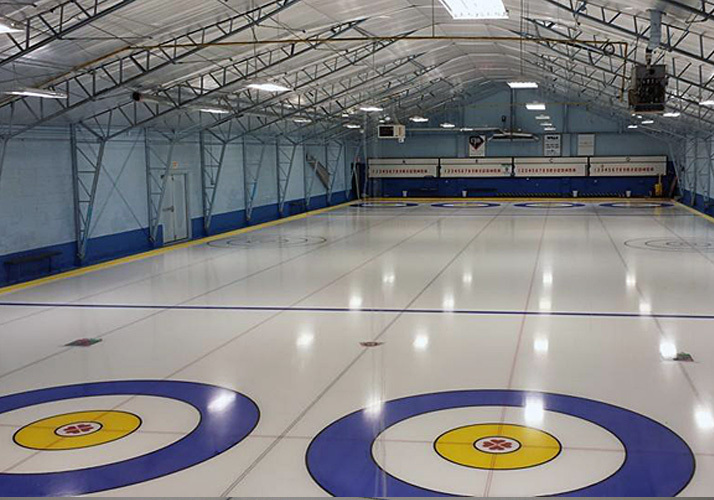 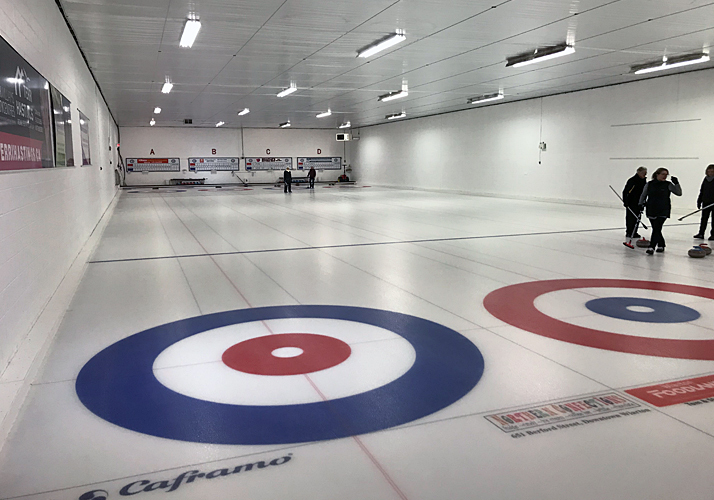 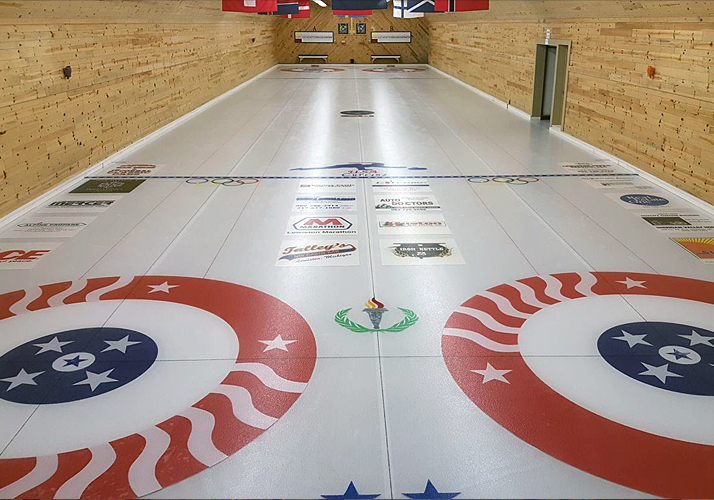 As specialists in curling, Custom Ice has developed our ProCurl piping system designed specifically for curling applications. 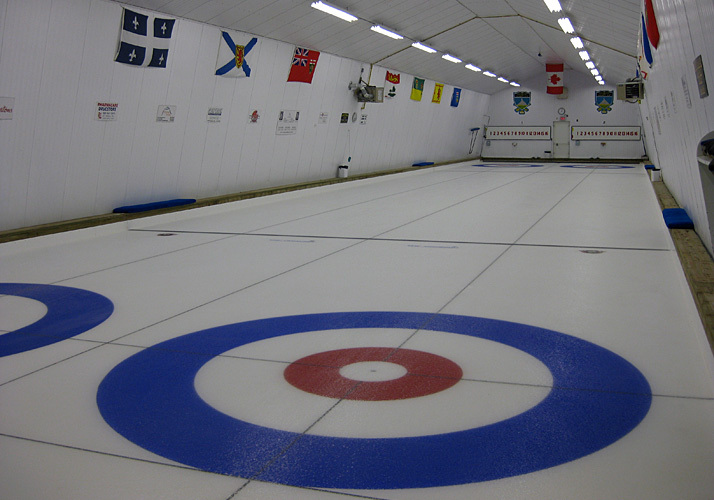 Our ProCurl piping system has 30% more cooling surface area with closer pipe spacing than traditional systems which delivers the most consistent curling conditions possible. 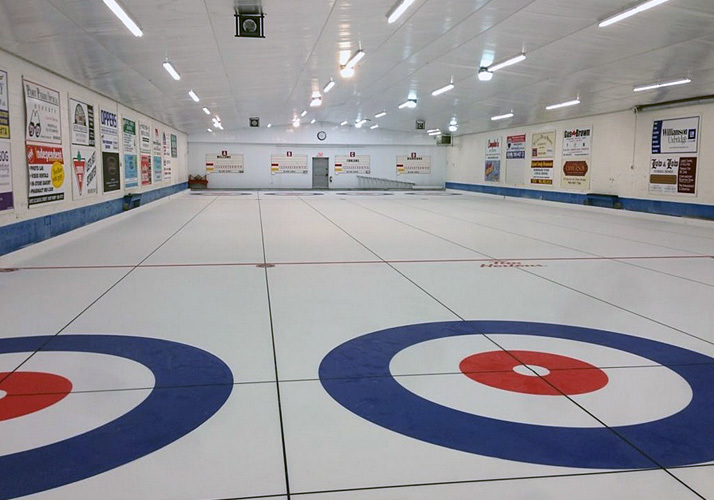 The ProCurl piping system can be installed in concrete, sand or even retrofitted on top of existing floors! 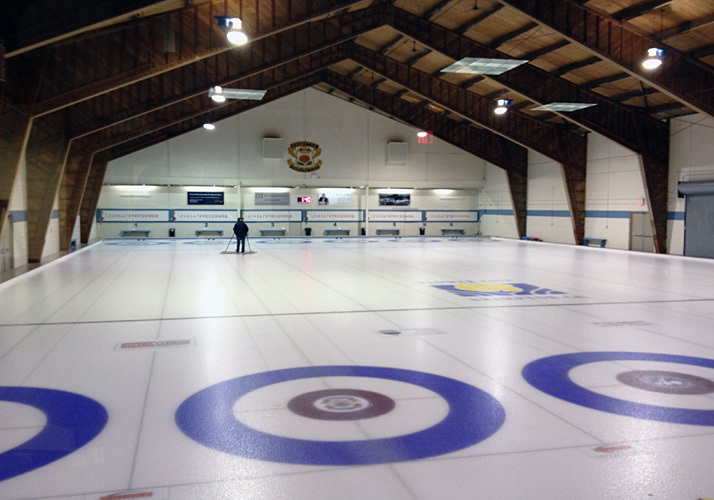 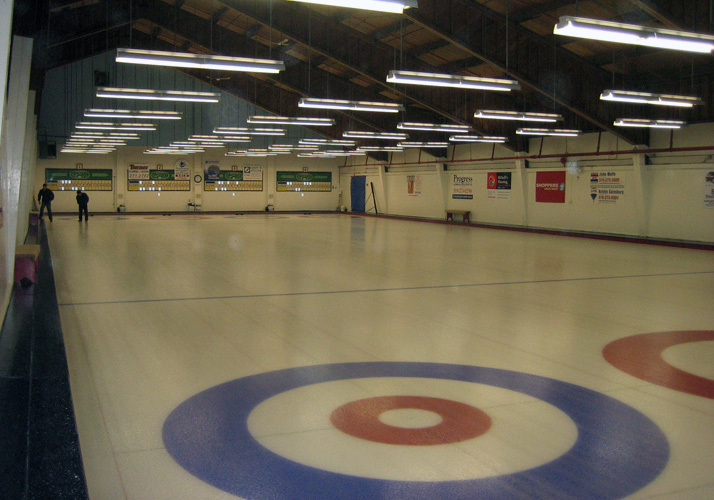 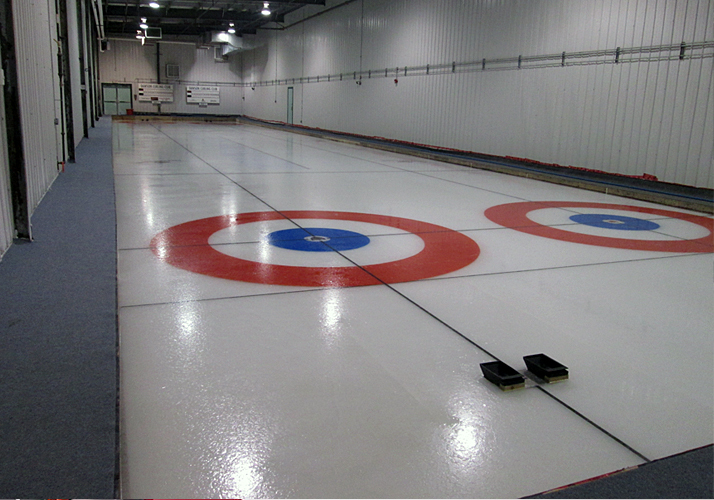 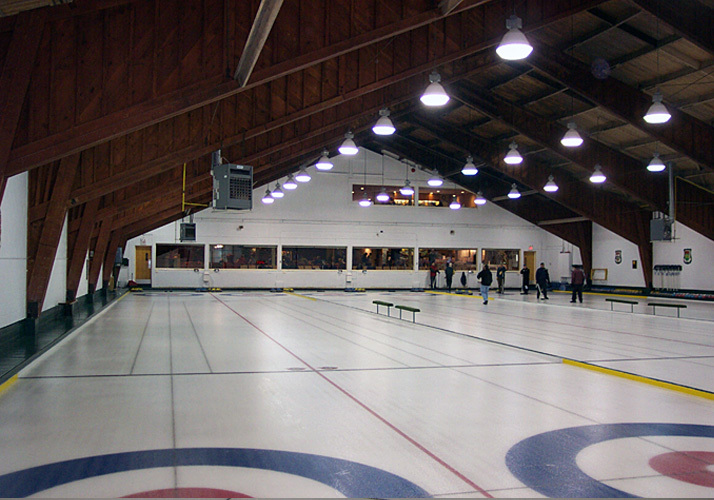 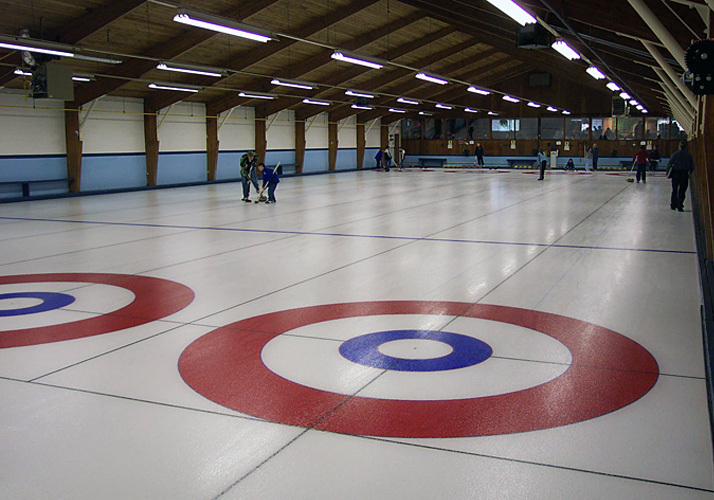 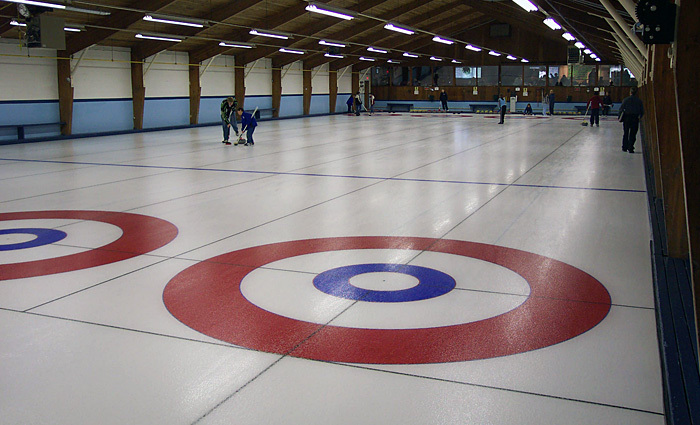 Call Custom Ice today for more details on our ProCurl piping system and other specialty curling related products.